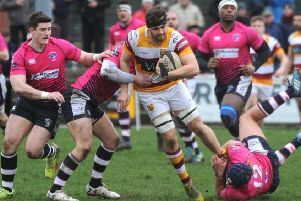 Fylde’s disappointing end to the season continued with this fourth straight defeat in their final home fixture. 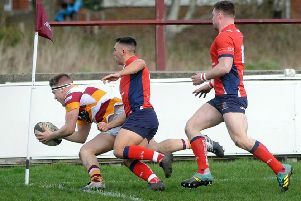 Head coach Warren Spragg admits his Fylde RFC side “took the defeat by Chester harder than I thought” as they bid to halt a three-match losing streak in today’s final home game of the season against in-form Sedgley Park. 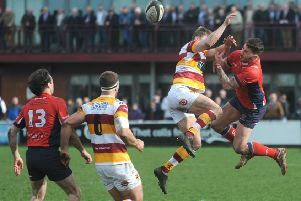 A season which, overall, has brought the smile back to the faces of Fylde RFC supporters will hopefully leave them grinning after tomorrow’s final home game. 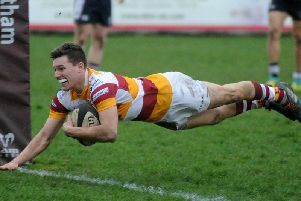 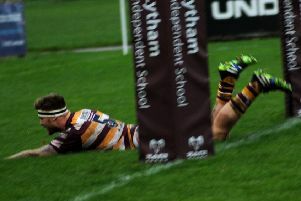 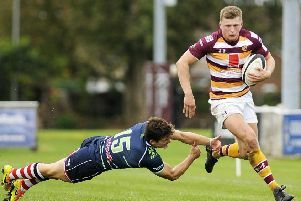 Fylde dropped to fifth in the National Two North table following a 45-33 defeat at Huddersfield on Saturday. 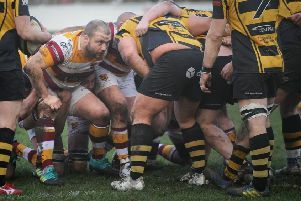 Fylde RFC look destined to fall short in their promotion quest, but head coach Warren Spragg intends to keep faith in his squad for next season after their determined challenge in National Two North. 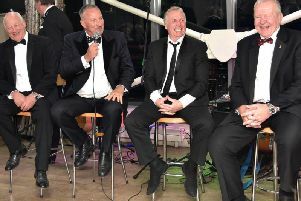 They enjoyed battles of wits over many a ‘home and away’ round as captains on the BBC quiz show A Question of Sport, but there was no question which of Sir Bill Beaumont and Sir Ian Botham was playing at home last week. 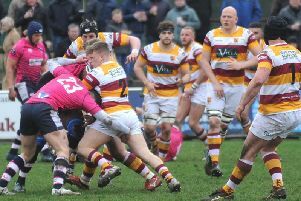 Warren Spragg insists his Fylde RFC squad have not given up on their promotion dream and the head coach backed his players to respond in the best manner to their defeat by Chester. 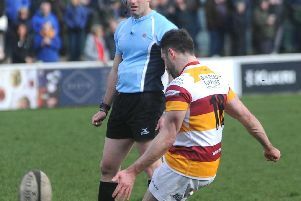 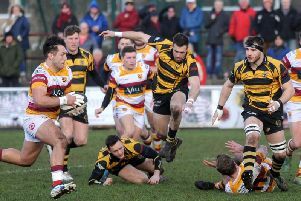 Fylde’s bid for a top-two finish was dealt a major blow as Chester took the spoils with a hard-fought – but deserved – 27-19 win at the Woodlands. 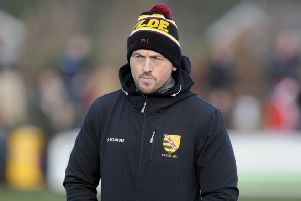 Head coach Warren Spragg is enjoying a breather before Fylde RFC’s breathless National Two North finale, knowing his squad go into the run-in in great shape. 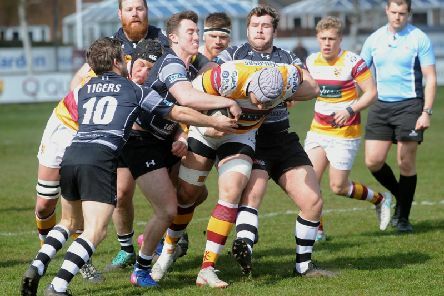 Fylde moved within three points of the National Two North summit with this overwhelming victory on their first trip to South Leicester. 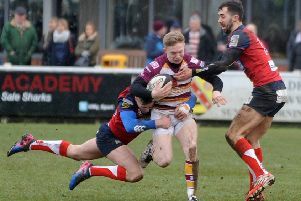 A fortnight’s break after this weekend is warmly welcomed by Fylde RFC head coach Warren Spragg – as it helps his promotion-chasing side to give tomorrow’s opponents South Leicester their utmost focus and respect. 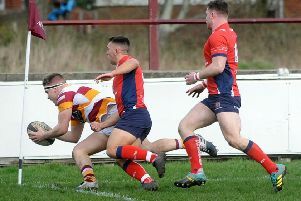 Fylde produced one of their best performances of the season to complete a double over the Midlands side with this eight-try Woodlands demolition. 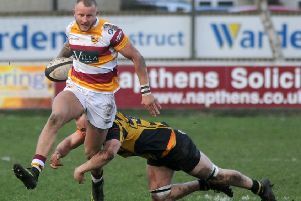 Fylde head coach Warren Spragg is gearing himself up for a massive challenge in every sense tomorrow. 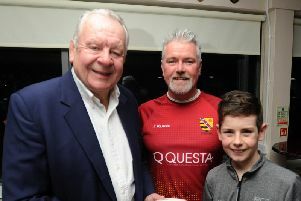 Fylde RFC marked the knighthood of its most famous son, Sir Bill Beaumont, with a special celebration event at the club last Friday. 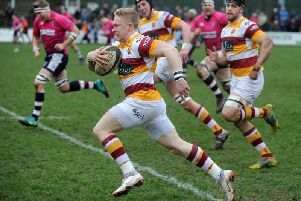 Another disappointing day for Fylde RFC at Hull Ionians saw them beaten 34-22 on Saturday. 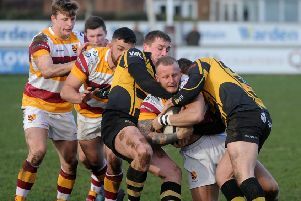 Fylde RFC head coach Warren Spragg is under no illusion as to the task facing his players at Hull Ionians tomorrow. 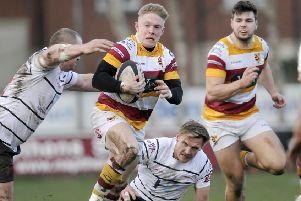 Fylde poked their noses in front in the National Two North title race, beating a well-organised Leicestershire side by three tries to one.